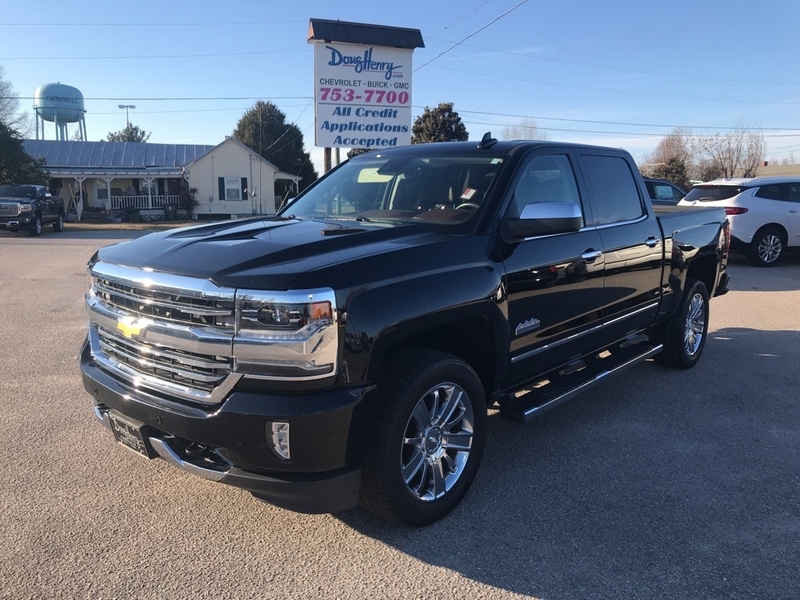 2016 Chevrolet Silverado 1500 High Country Black BLUETOOTH, MP3- USB / I-POD READY, USB ADAPTER, LEATHER, MOONROOF SUNROOF, REMAINDER OF FACTORY WARRANTY, 8-Speed Automatic with Overdrive, 4WD, saddle Leather, Bluetooth® For Phone, Remote Vehicle Starter System. Priced below KBB Fair Purchase Price! 4D Crew Cab EcoTec3 5.3L V8 4WD 8-Speed Automatic with Overdrive Odometer is 4276 miles below market average!